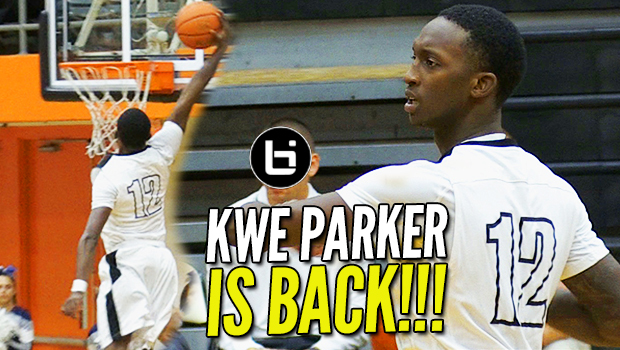 Kwe Parker is BACK! 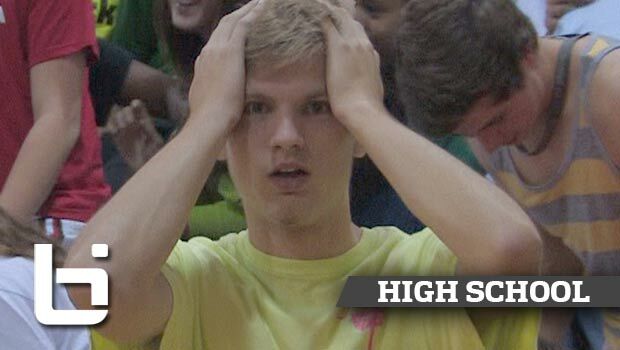 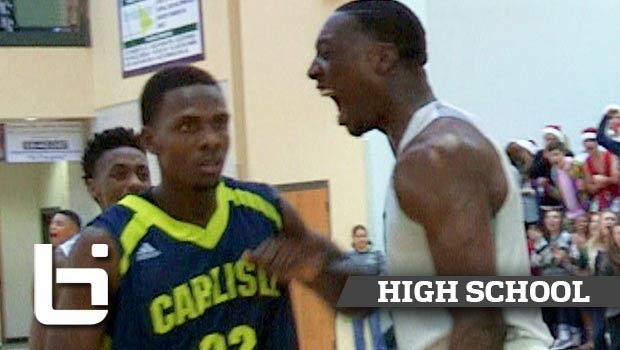 Bounciest JUCO Team in the Nation?! 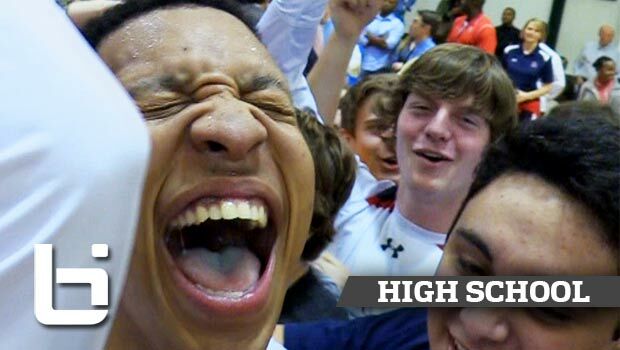 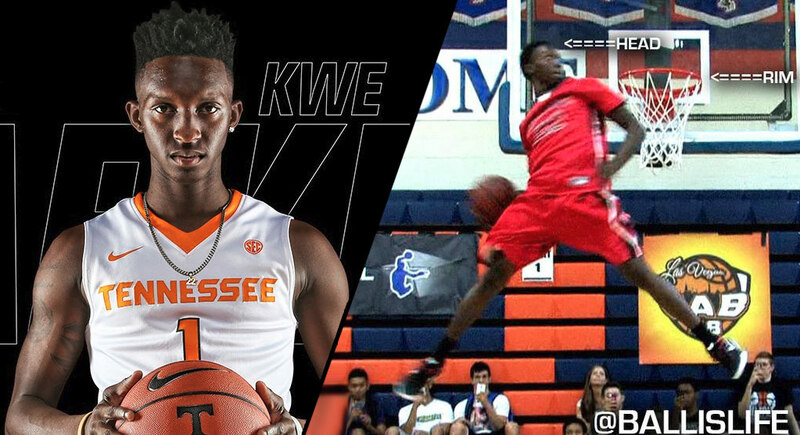 Kwe Parker & Jalen Johnson Bringing the #HoopState Dunk Show to Knoxville! 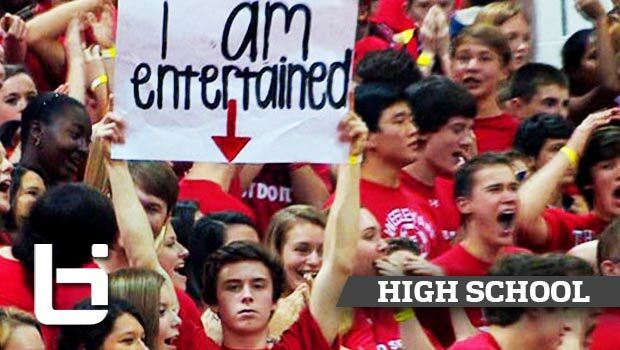 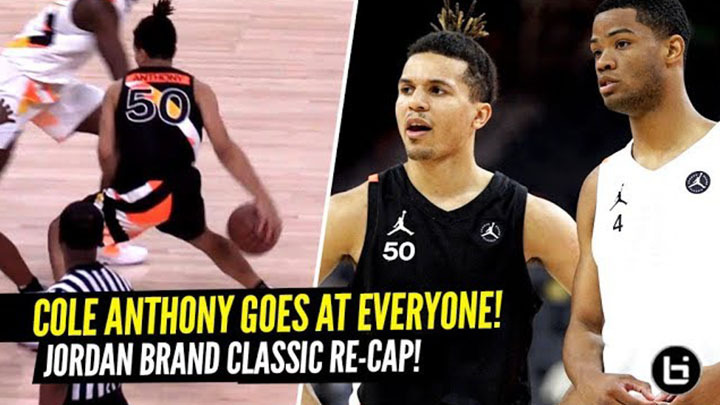 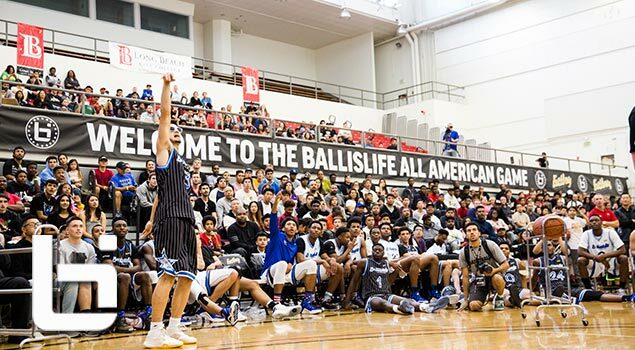 A Visual recap of our Sixth Annual All American Game through the eyes of @beenJUICE Finitò. 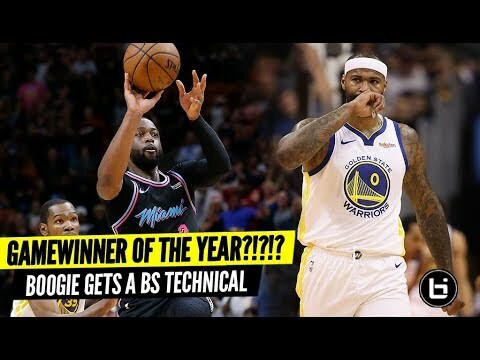 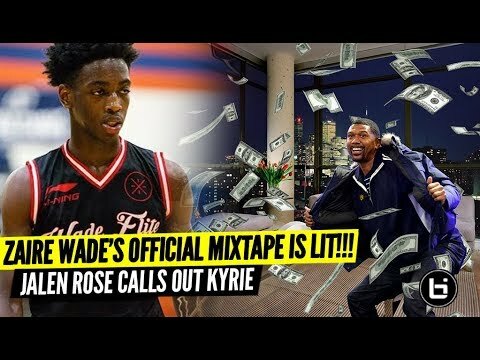 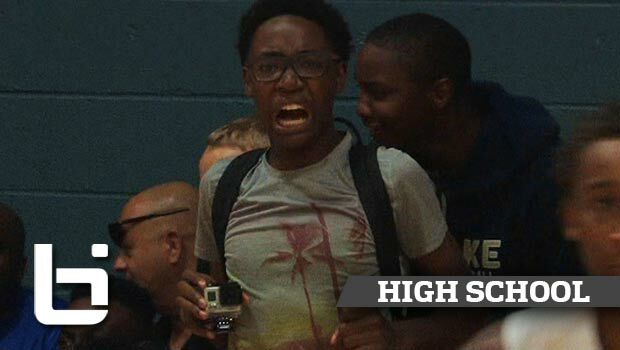 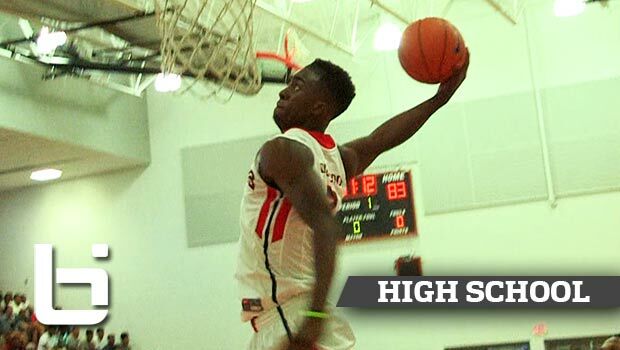 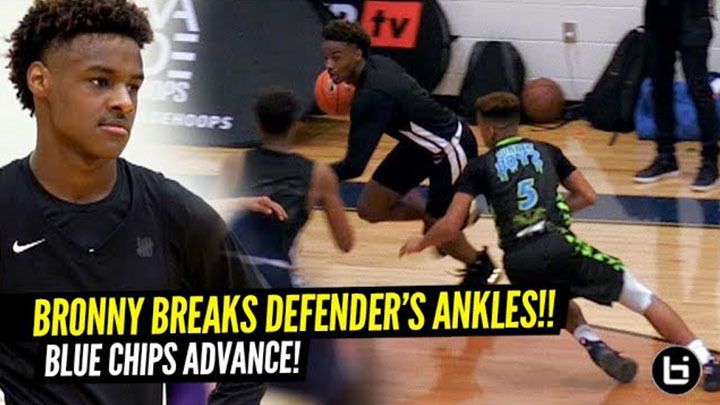 Bam Adebayo is a FORCE: #HoopState UNLEASHES in December! 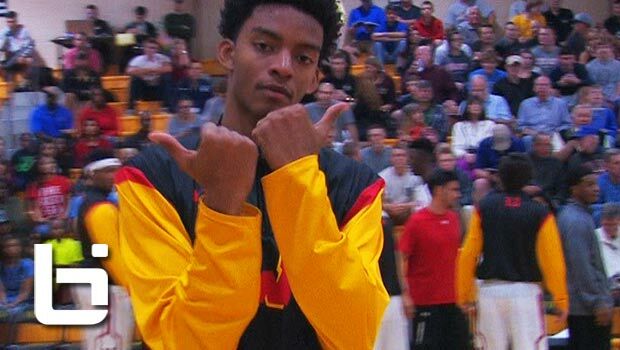 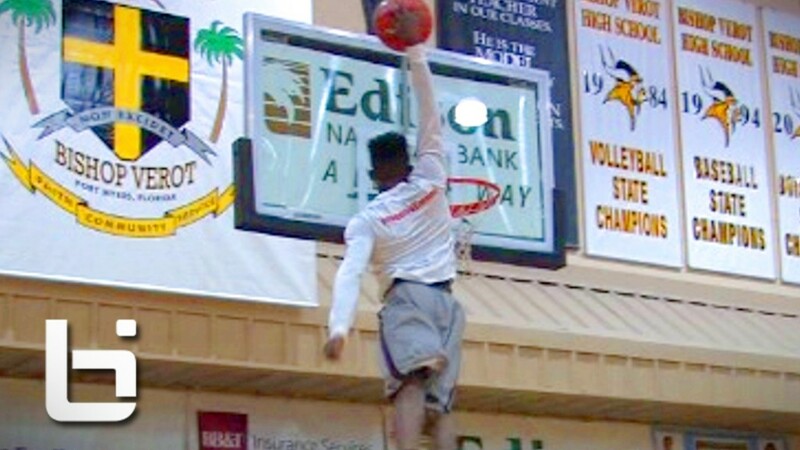 Kwe Parker WINS City of Palms Dunk Contest with PERFECT SCORE! 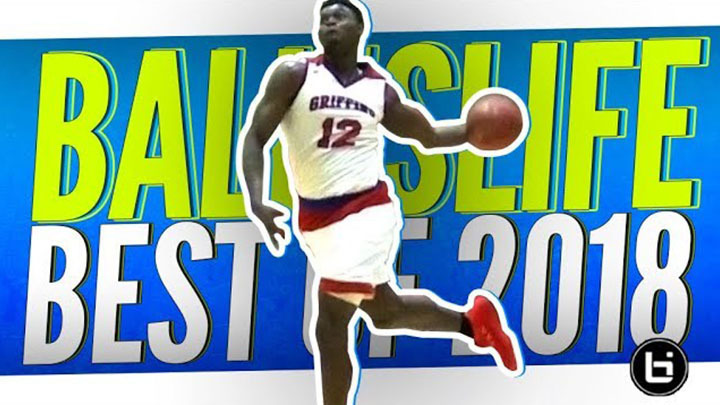 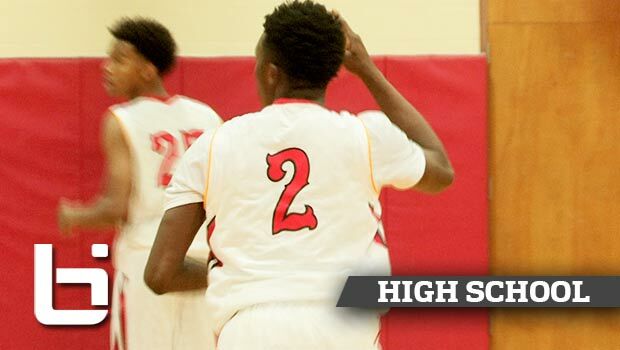 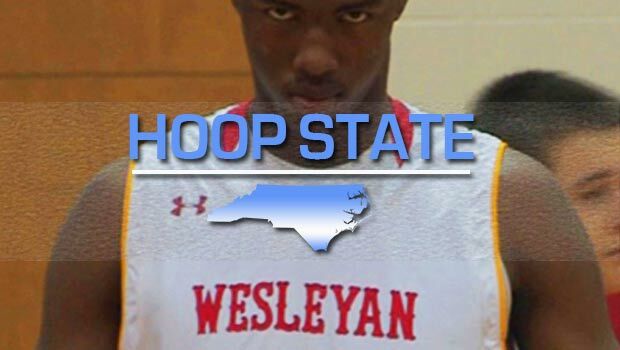 Rawle Alkins Makes #HoopState Debut – November Recap in NC! 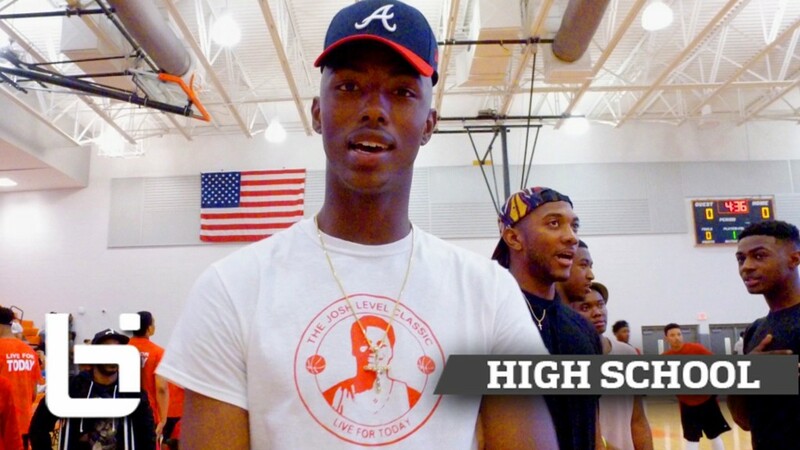 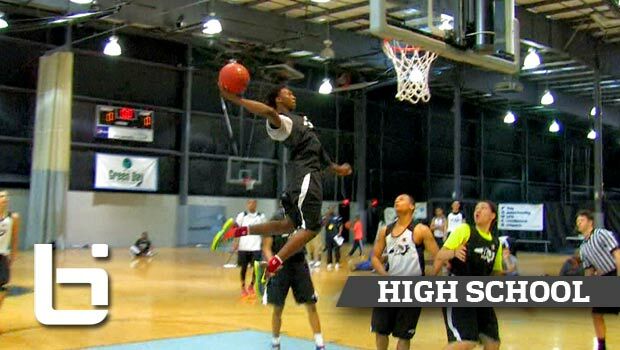 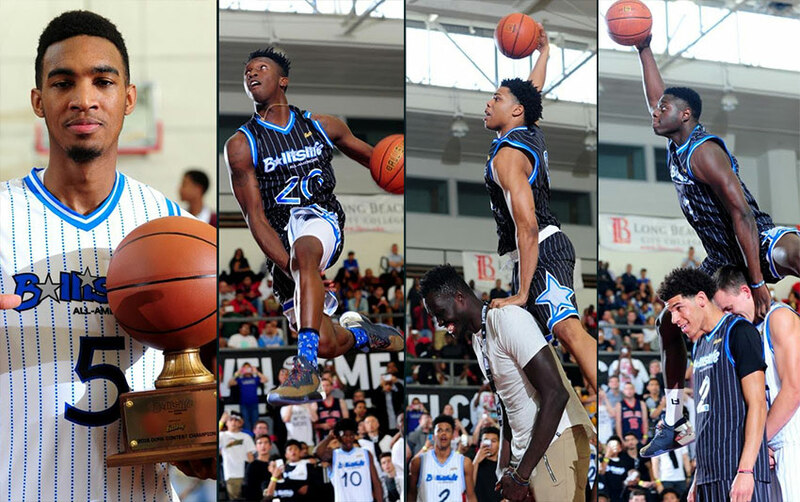 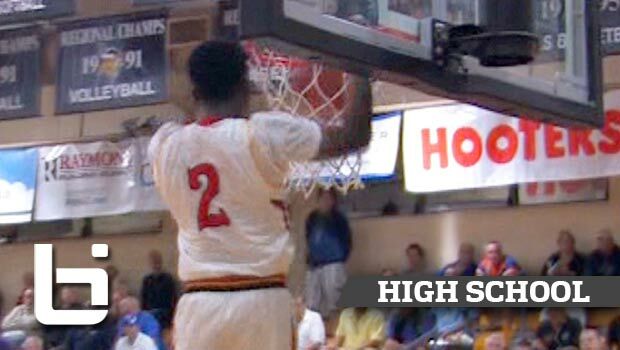 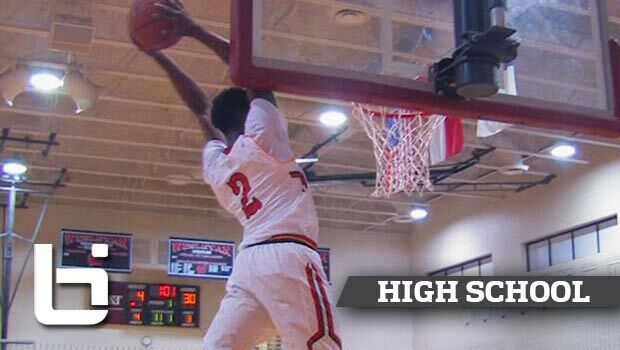 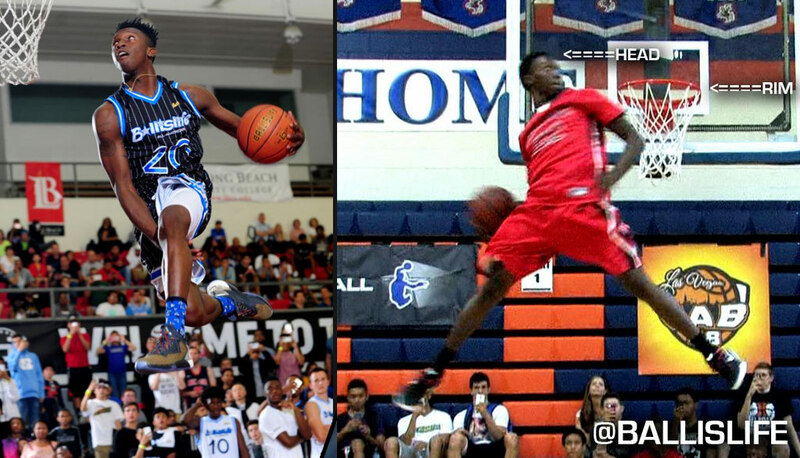 Kwe Parker & Harry Giles Bring the Dunk Show to City of Palms! 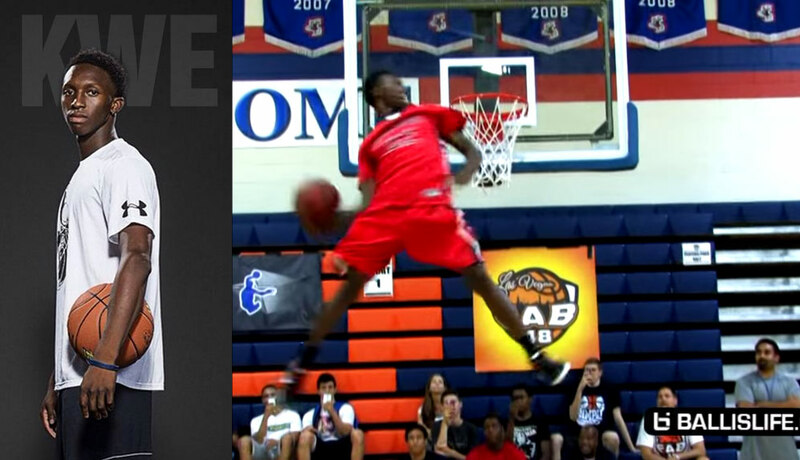 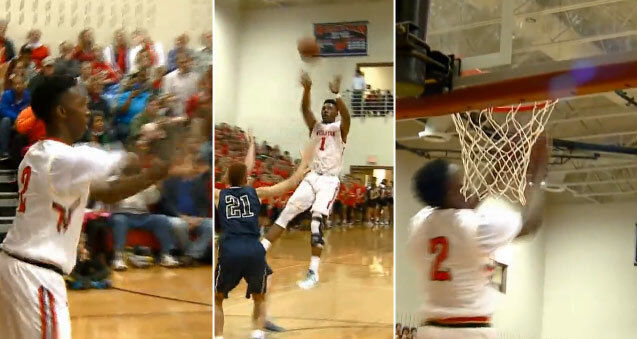 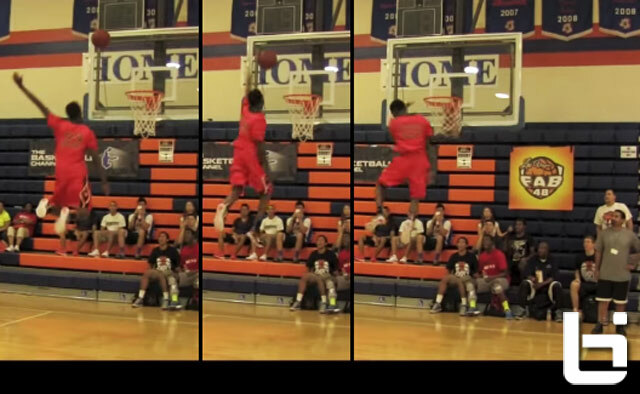 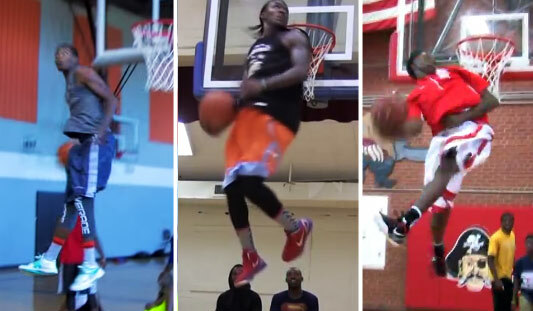 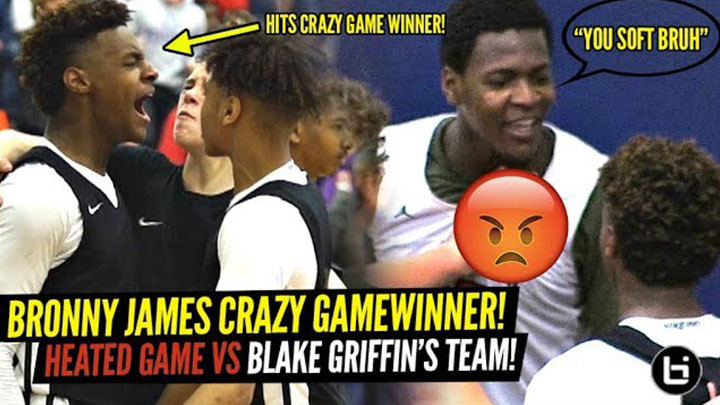 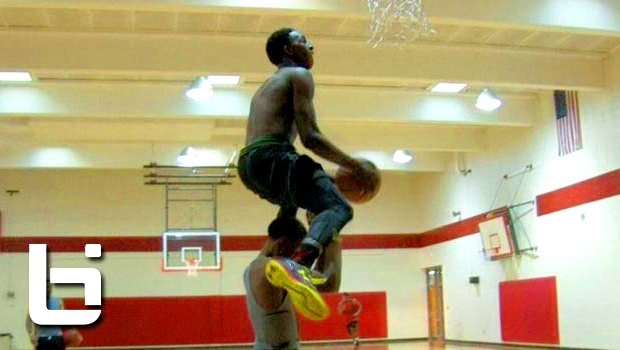 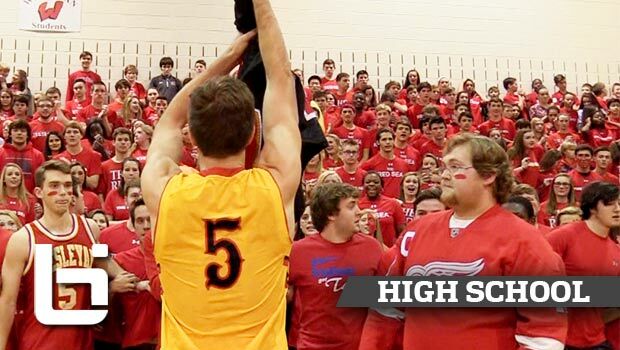 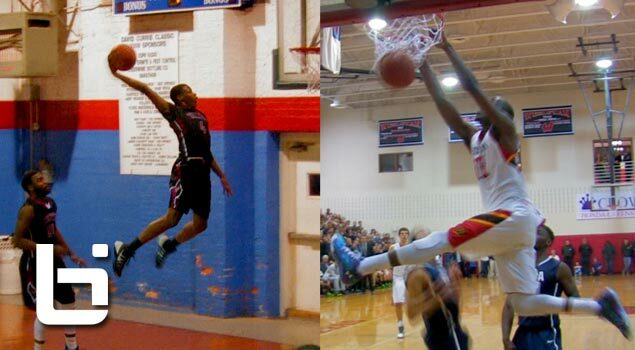 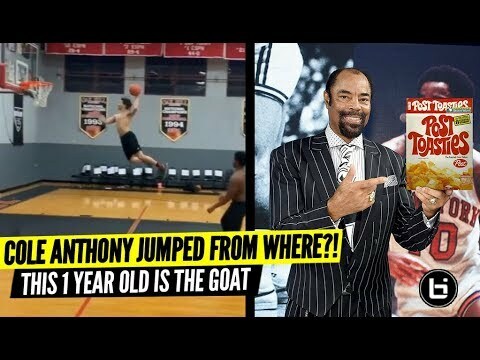 Kwe Parker Does John Wall’s NBA Dunk Contest Dunk with EASE! 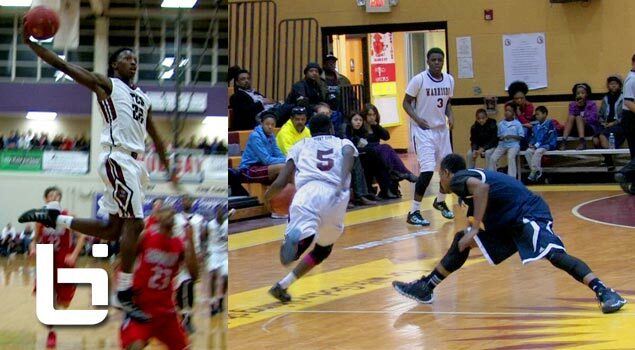 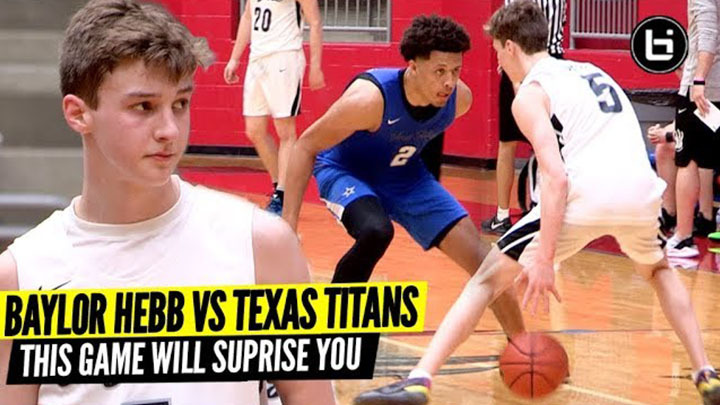 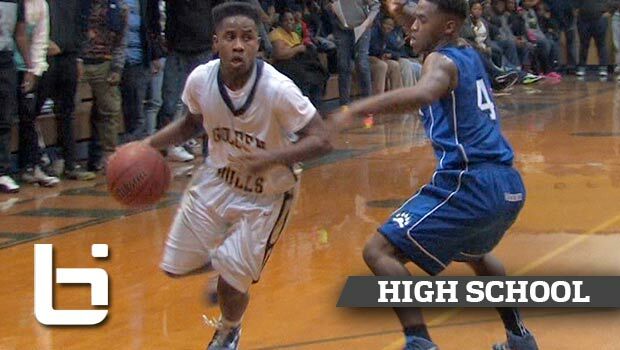 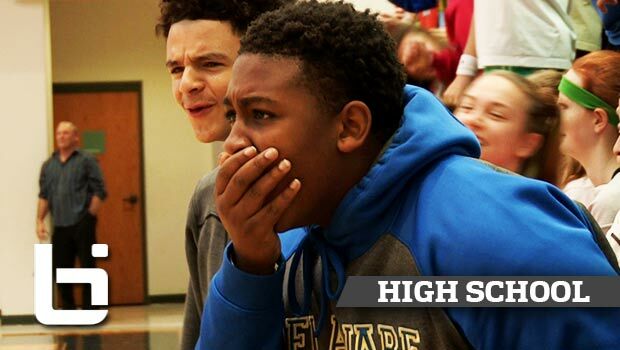 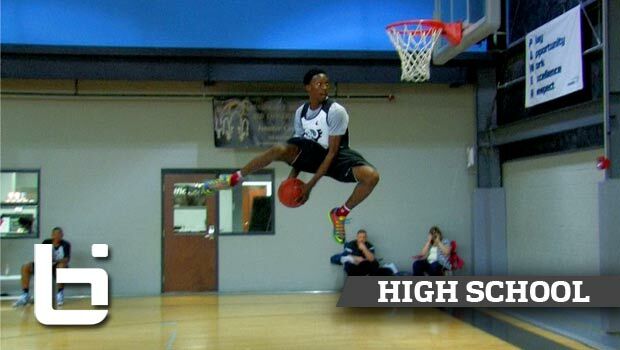 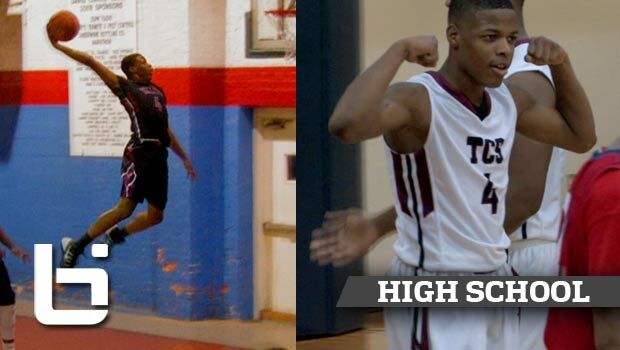 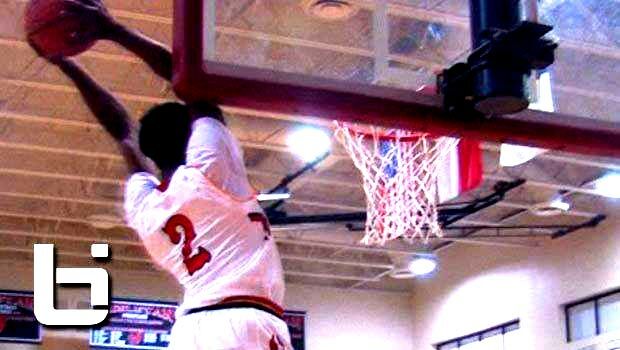 Kwe’Shaun Parker Flies Through April: Sophomore with CRAZY Bounce!